There are 3 things you should do as soon as possible after being injured in a Pennsylvania car accident: Seek Medical Attention, Contact Your Car Insurance Company and Consult with an Experienced Car Accident Lawyer. Even if you think you only have minor injuries, it’s wise to get checked out at the Emergency Room, your Family Doctor or an Urgent Care Center as soon as possible after a car crash. Your car insurance will pay for the visit with no co-pay or deductible. It’s important that you notify your Car Insurance Company immediately after the accident. They will help get your car fixed, set up a claim for your medical bills and advise you as to whether you have lost wage coverage on your car insurance policy. 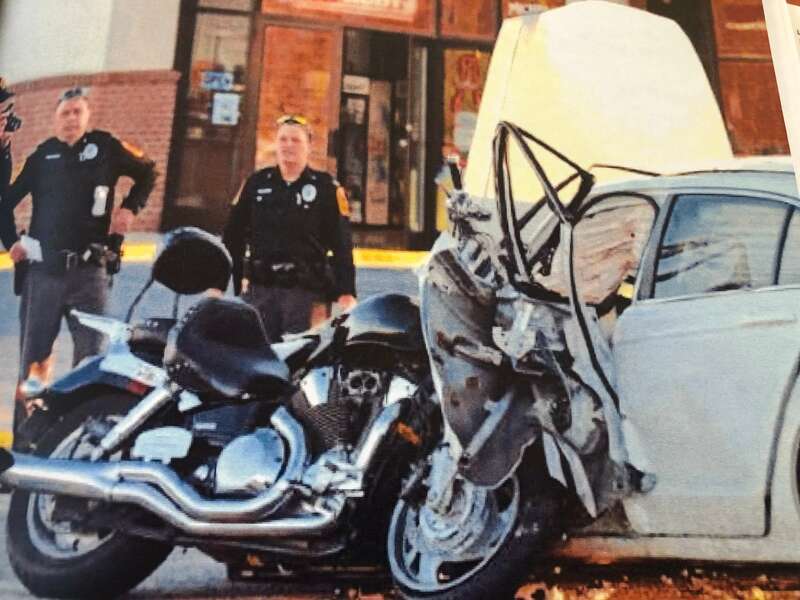 Finally, you should consult with an Experienced Pennsylvania Car Accident Lawyer as soon as possible after being injured in a car crash. You should get advice on your legal rights and what you should and should not do. You should learn about your rights to compensation before talking to or dealing with the insurance adjuster for the other driver. An Experienced Pennsylvania Car Accident Attorney will provide you with valuable advice and guidance to protect you and your family. 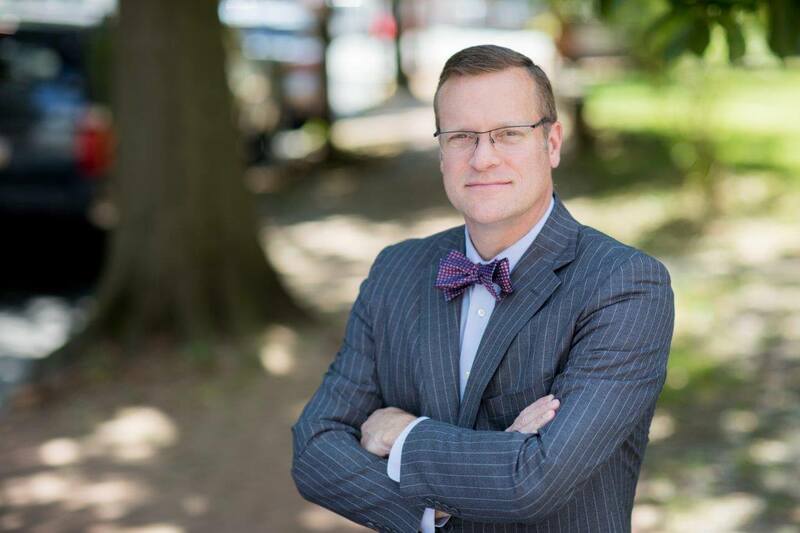 Tim Rayne is a Pennsylvania Car Accident and Personal Injury Attorney with the Chester County law Firm MacElree Harvey, Ltd. For over 20 years Tim has been helping Pennsylvania Car Accident Victims understand their legal rights and recieve fair compensation from insurance companies. 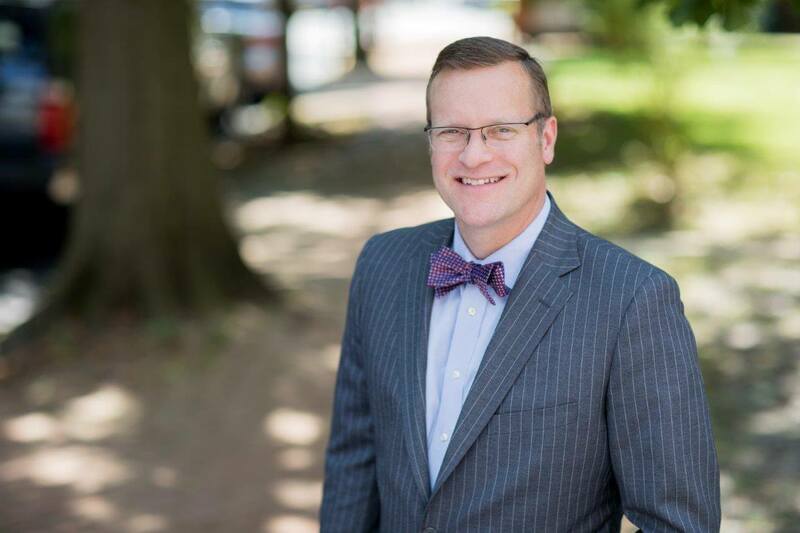 Tim has offices in Kennett Square and West Chester but also meets clients in their homes or other convenient locations and offers Free Consultations. Contact Tim at 610 840 0124 or [email protected] or check out his website at https://timraynelaw.com.